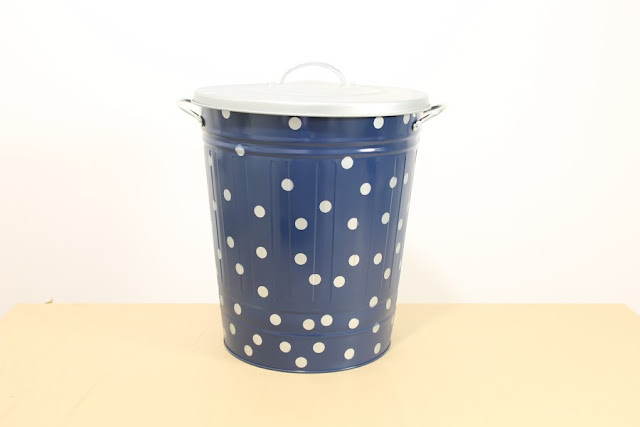 Sometimes we want a clothes hamper for our bedroom, because we have clothes laying around. This will not be a problem, because we want to tell you a DIY for doing a clothes hamper. It’s easy to do: transform a metal cube to a clothes hamper. Let’s begin! We need an spray, you can choose your favourite color. For decorating we will need stickers(different forms and colours). First, we have to take out all things that doesn’t like us, like loops. You have to paste the stickers on the cube (put them as you want). After, we have to cover with paper, carton or plastic the space on we want to paint. Begin to paint with the spray on the cube and after dry. (You will have to do two coats of paint). Take out the stickers and finish! You already have a clothes hamper done and decorated with yourself.